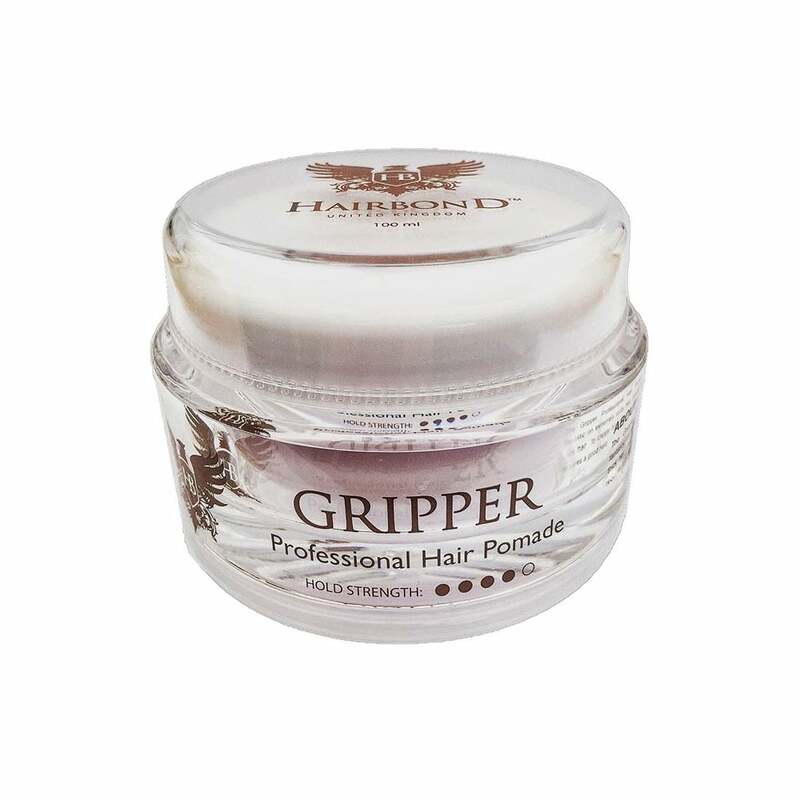 The Gripper hair pomade works fantastic on extremely curly, course and thick hair. Only a small amount of this styling gel is needed to give a strong hold. Directions: Apply a small amount evenly to palms into dry or damp hair. Towel dry hair for a lower hold and high shine. Blow dry hair for a higher hold and lower shine.